It’s time you win some easy money! We thought about how we both could have fun and get to know our clients better. Boom! A photo contest, of course. People love taking pictures, so why get a buck for it? Post a funny and creative pic of yourself and our website open on your device. 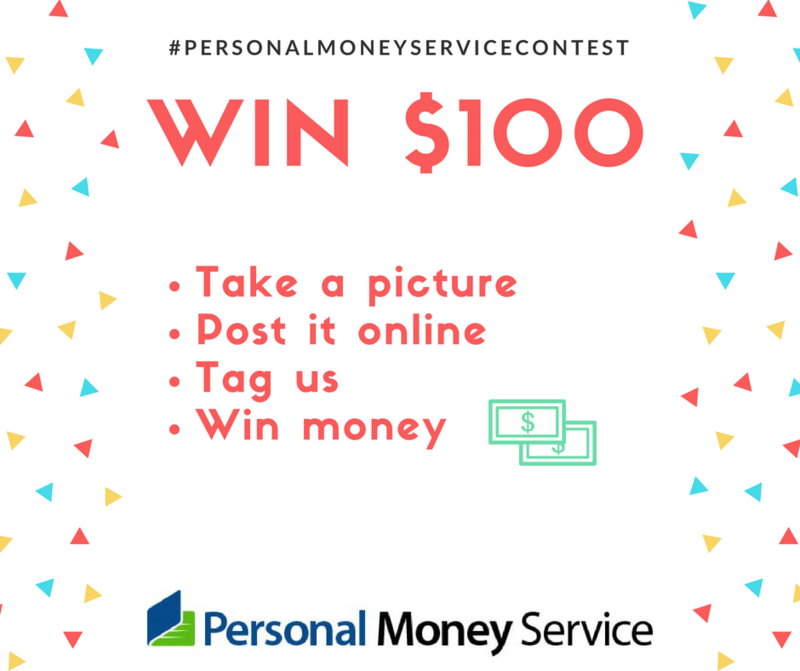 Tag our fan page PersonalMoneyService. 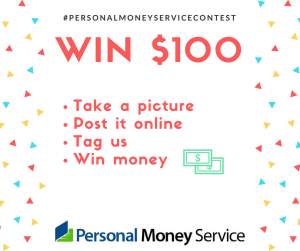 Insert a link to our website in your post https://personalmoneyservice.com/. Tag 2 friends who are 25+ and live in the U.S.
We will randomly choose the best on Sept 1. Isn’t it a great way to start your Fall?